Not the Corvette in question. 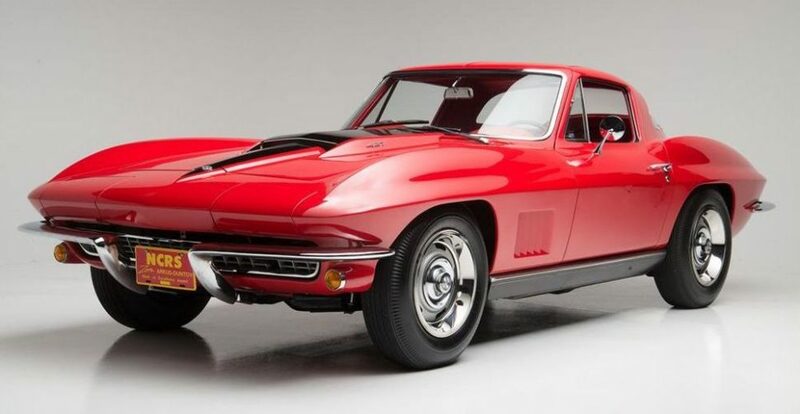 Photo courtesy Barrett-Jackson. A Florida man who believes the VIN of his car has been copied successfully sued Saskatchewan Government Insurance to reveal the identity of the owner of the allegedly cloned car, according to the CBC. 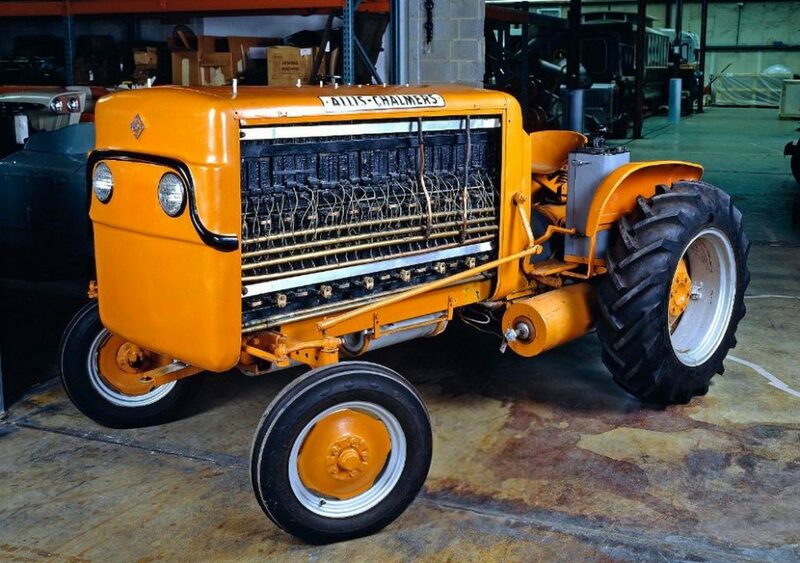 * Three things we did not know until coming across this Smithsonian article: 1) that the Smithsonian has a collection of more than a dozen tractors, 2) that the Smithsonian considers 2018 the Year of the Tractor, and 3) that Allis-Chalmers tried building a fuel-cell tractor sometime in the Fifties. 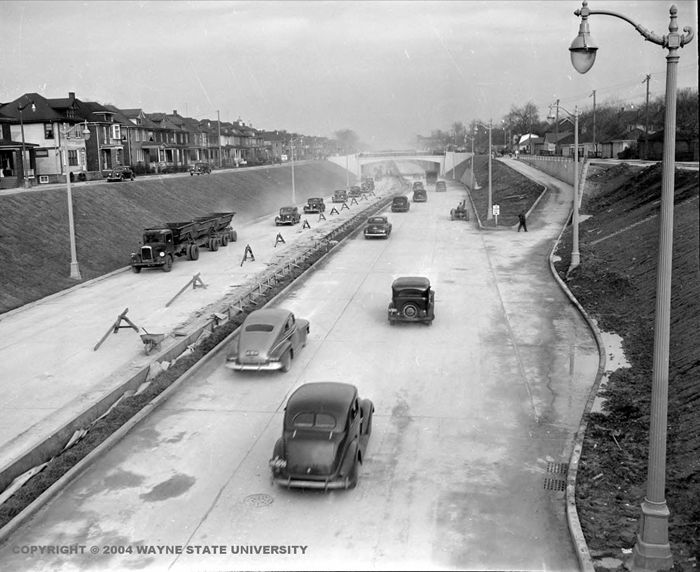 * Much ado has been made about Woodward lately, but perhaps the more significant Detroit highway is the Davison, which Daily Detroit this week declared America’s first urban freeway. 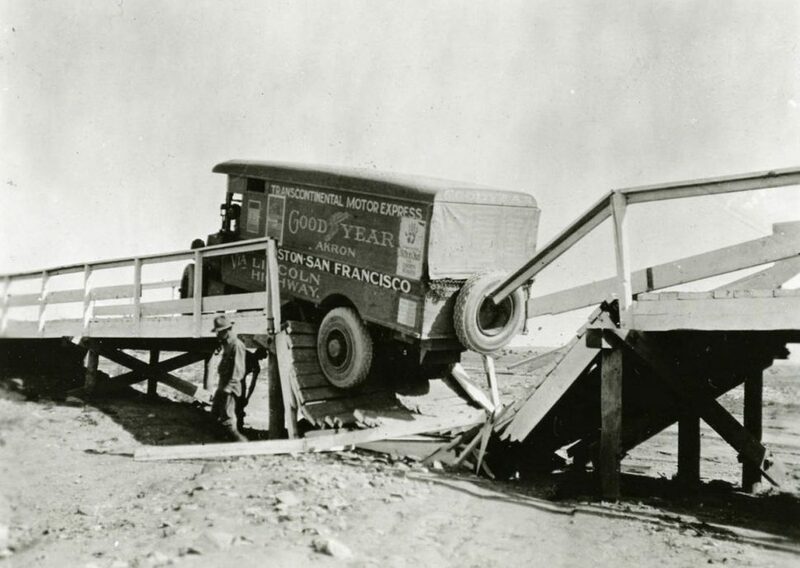 * Finally, author Samuel Hawley put together some never-before-seen photos and never-before-heard audio from Craig Breedlove’s 1962 visit to Bonneville into a video worth checking out.